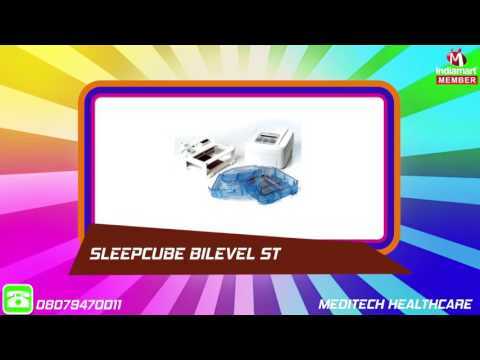 Meditech Healthcare is reputed and trustworthy wholesaler and trader of Medical Equipments established in 2015. We are the most trusted name in the market offering our patrons best range of DV64 Blue, DVHC Compact 525 and Precesion Medical Portable Oxygen Concentrator. Our products feature Quick View Menu, %u201CSoft Start%u201D to provide initial start up. Our range precisely reads Actual pressure, leak rate, patient breathing parameters such as respiratory rate, I/E ratio, minute volume, tidal volume and display it on the LCD. All our activities are centralized towards offering world class medical equipments along with a professional approach and great value for money. Apart from this, by integrating high quality standards, transparent dealings, ethical business policies, customer centric approach, wide distribution network and on-time delivery schedules, we have been flourishing in fulfilling the demands of client consequently.